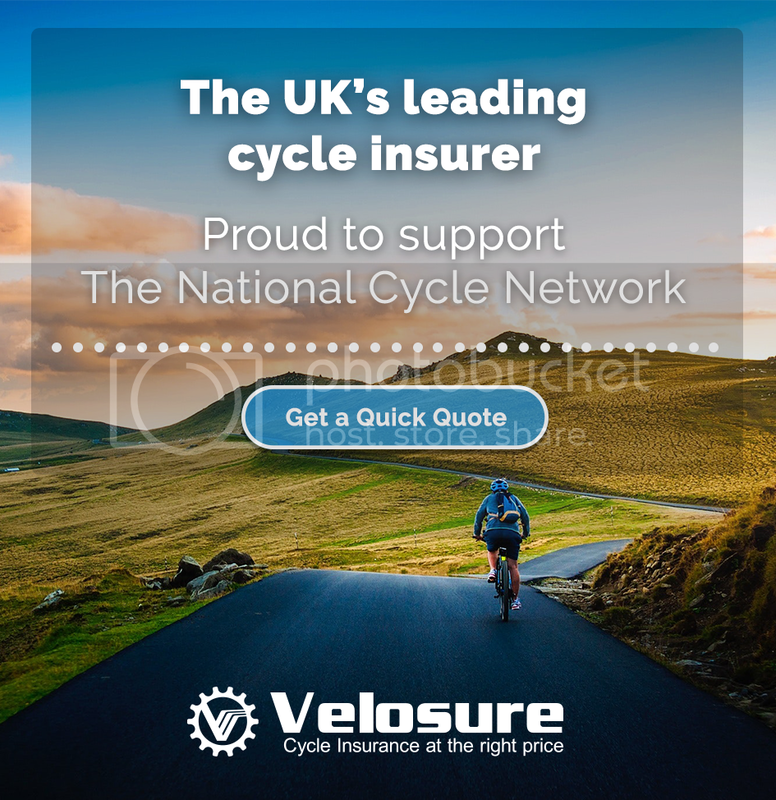 National Route 17 of the National Cycle Network will run south from Rochester in Kent, via Maidstone and Ashford, to join with National Route 2 on the South coast between Folkestone and Lydd. Heading west, it will follow the approximate line of the North Downs Way National Trail, entering Surrey. The route is currently open and signed between Rochester and Ashford, with the remainder due for development. In Ashford, the route meets National Route 18 heading to the town centre, the route then heads out of Ashford via Sevington. A 42 mile route that will run from Kent to the south coast.